FoodieKid’s Simple Starters were developed by a busy mom of two boys unsatisfied by options in the baby food market. She made all of their food from scratch which was overwhelming and time consuming. She teamed up with a pediatric nutritionist to develop a product which removes the hassle of homemade baby food while retaining its benefits. 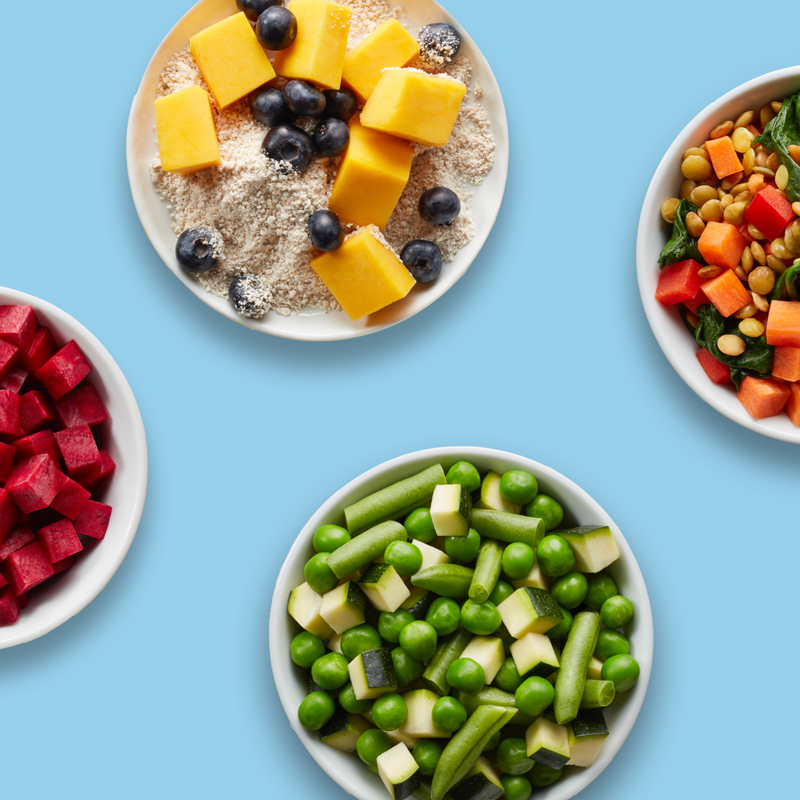 Simple Starters are packets of flash frozen, pre-portioned and nutritious ingredients with flexible prep options for busy parents. Each pack comes with recipes and meal inspiration to help develop your future FoodieKid.